This model is an entry instrument into the world of harp playing. 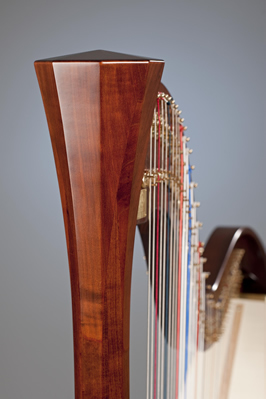 The harp is tuned diatonically and the high quality levers facilitate playing in different keys. These colors are available >> Mürnseer color palette. 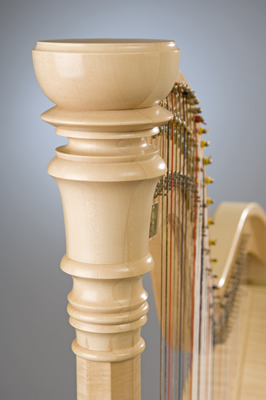 The harp is built of spruce.